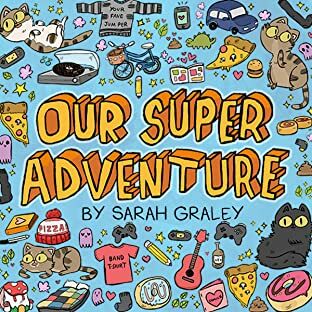 Sarah Graley is a full time comic artist living in Birmingham UK with four cats and one cat like boy. 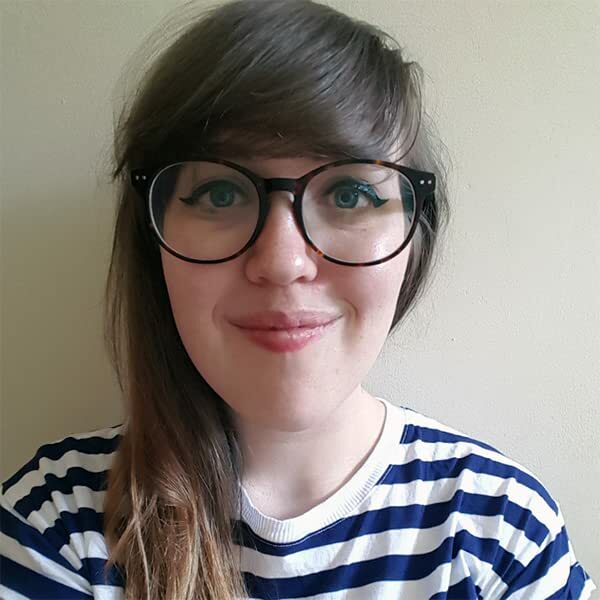 She is represented by Curtis Brown LTD and has a first class honours degree in Illustration. 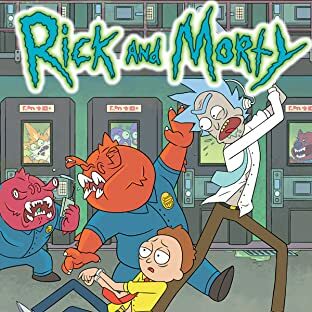 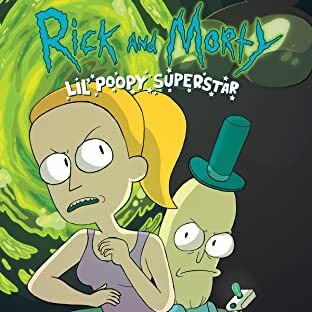 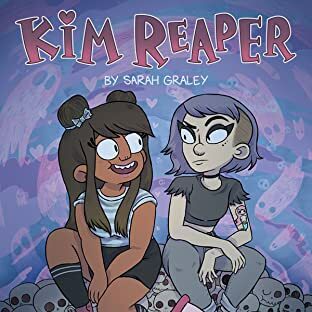 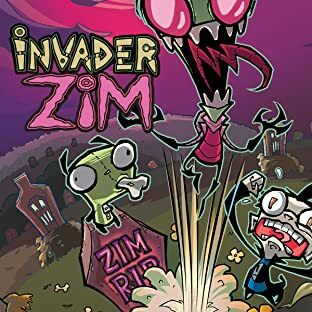 Sarah is the writer and artist on the Rick and Morty spin off comic 'Lil' Poopy Superstar' and the creator of new series Kim Reaper due for release by Oni Press in 2017. 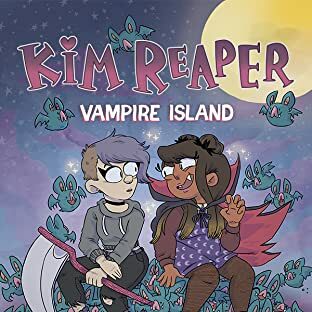 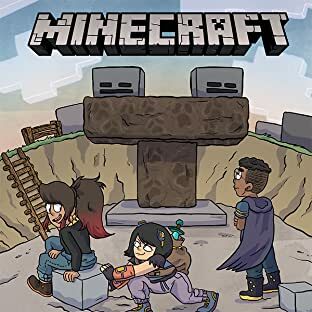 She was nominated for Emerging Talent at the 2015 British Comic Awards for her comics Our Super Adventure, PizzaWitch and RentQuest.